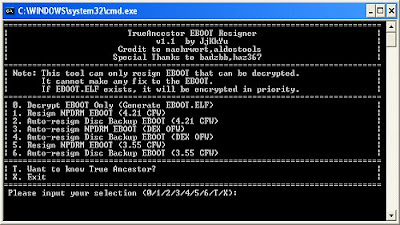 Today developer JjKkYu has released a rushed updated version of TrueAncestor EBOOT Resigner. 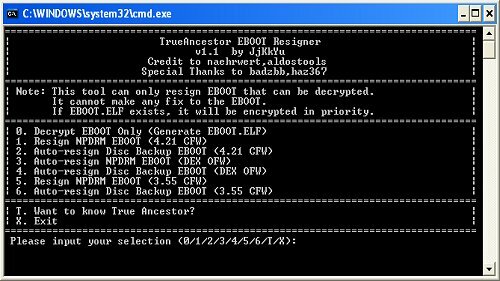 This allows you to resign all homebrew and even game EBOOTs to run on custom firmware 3.55. Check out the release notes and the download link below.